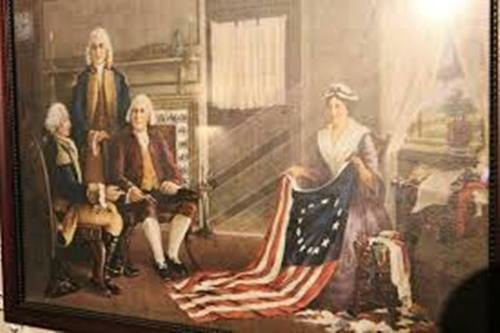 As I have stated before, Betsy Ross was born in a farm in West Jersey, Pennsylvania on January 1752. Her mother was Rebecca James Griscom, while her father was Samuel Griscom. 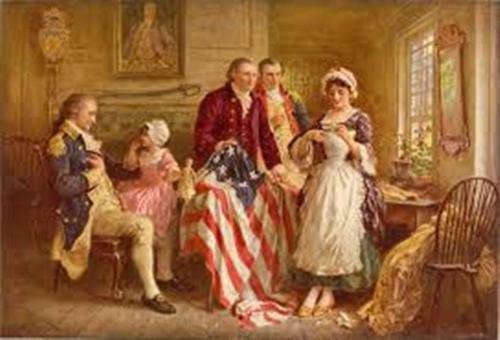 There were 17 children in the family and Betsy Ross was the eight children in the family. Even though she had 16 siblings, only 8 of them survived the childhood time. She went to Quaker public school. When she completed her education, she was the apprentice of William Webster, an upholsterer. During her work as an apprentice, she met John Ross. He was her fellow apprentice that she fell in love with. Both married when Betsy was only 21 years old in New Jersey. Betsy and her husband were only married for 2 years when the American Revolutionary war occurred. Get facts about American History here. The legend stated that her husband, John Ross passed away because of the gunpowder explosion. At that time, he had the job to guard the munitions. After the marriage with John Ross, both ran an upholstery business. The young Betsy still continued this business even though her husband, John passed away. 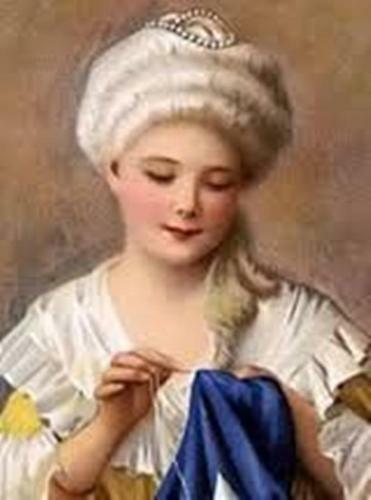 She created blankets, tents or even repaired uniforms. Joseph Ashburn was her second husband that she married on 15 June 1777. He was a mariner. Then she married her third husband, John Claypoole in May 1783. 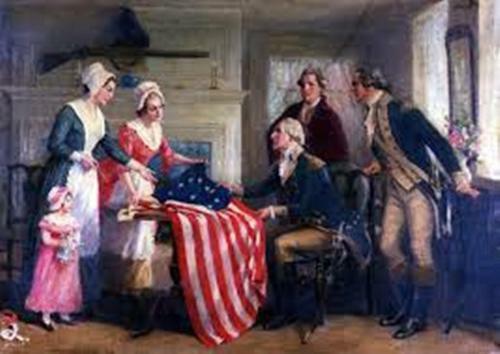 The legend stated that Betsy Ross was the woman who created the first American flag for George Washington. The United States Post Stamp which depicted Betsy Ross was issued on 1 January 1952 to honor her. Get facts about American independence day here. 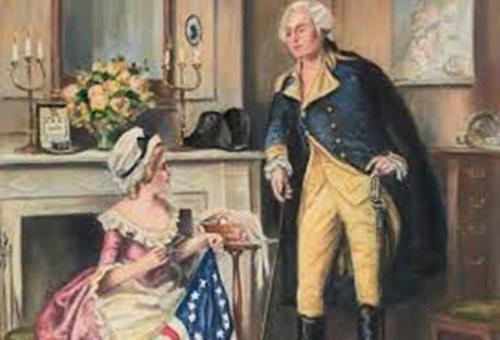 Whether the legend about Betsy Ross is true or not, people were in love with her. There is no need to wonder that the bridge which links Philadelphia and Pennsauken is named after her. It is called Betsy Ross Bridge. Do you enjoy reading facts about Betsy Ross?